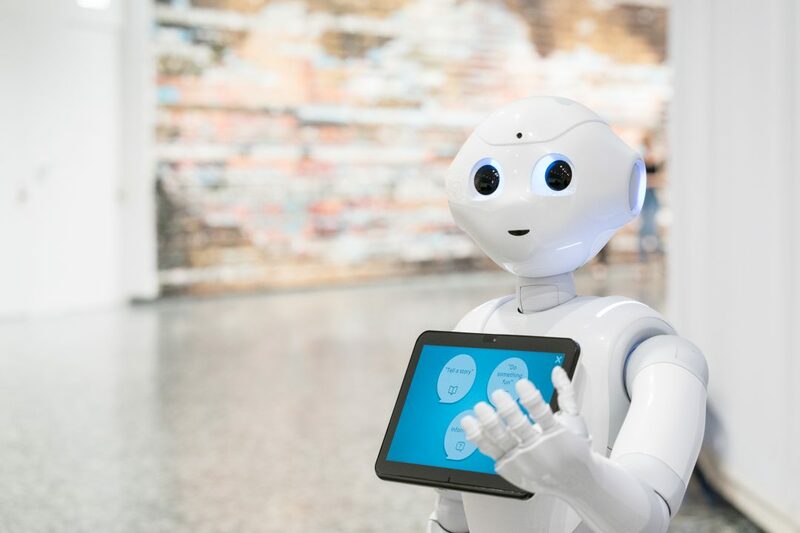 Pepper the Robot will model for this automated version of a life-drawing session. Join us in the galleries as Pepper holds a number of poses throughout the hour-long program. Gallery stools and basic drawing supplies are provided. Visitors may bring their own materials but use pencils and paper only in the galleries, please.